Weston Hurd LLP is pleased to announce that Cornelius J. 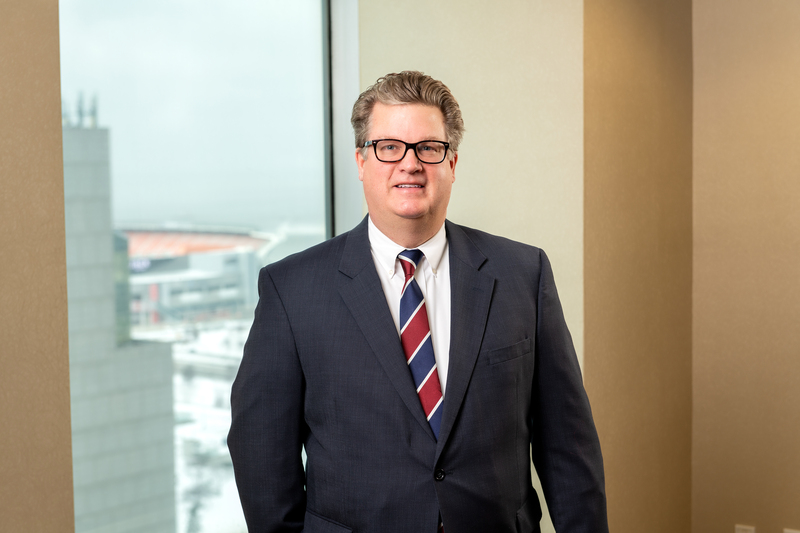 (Corky) O’Sullivan has joined the firm as a Partner after spending nearly 15 years as a Senior Litigation Attorney with CNA Ins. Co.
Corky has more than 25 years of legal experience with over 20 years in civil litigation. He routinely handles large loss matters and has tried over 40 cases as the first chair attorney. Corky’s practice areas include catastrophic claims, general commercial liability, wrongful death, construction defect, real estate, professional liability, long term care, trucking and UM/UIM litigation. He routinely represents architects, engineers, accountants, realtors and other professionals on litigated and non-litigated matters. Corky has significant training and practice in defending Reptile Theory cases. Corky received his B.A. from John Carroll University and his J.D. from Cleveland-Marshall College of Law. In addition to his Ohio Bar admission, Corky has admission before the United States District Court for the Northern and Southern Districts of Ohio and the United States Court of Appeals for the Sixth Circuit. Within the community, Corky serves as Director of the Flock Community Meals – an organization that prepares and serves more than 200 meals a month at two locations. He is a past-president of the Cleveland Association of Civil Trial Attorneys and has been recognized by DRI for his exceptional service.